on10® was the brainchild of the Lotta Luv cosmetics brand. 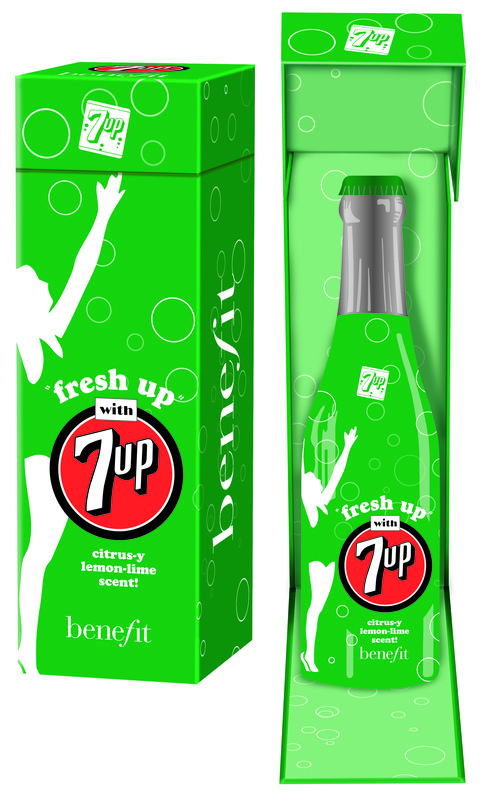 A brand who was known for the cute, licensed cosmetics, such as lip gloss in the shape and with the scent of Pepsi products. They wanted to branch out and sell products in the Sephoras of the world – so they created the sub-brand on10®. The licenees where the same, but the artwork was more heritage and vintage artwork. The scents where driven to a more adult crowd, yet still paying homage to their original inspiration: Schweppes tonic water lip gloss was more a mix of florals and citrus notes, while Hersey’s moisturizing lip balm featured only a touch of chocolate’s sweetness. 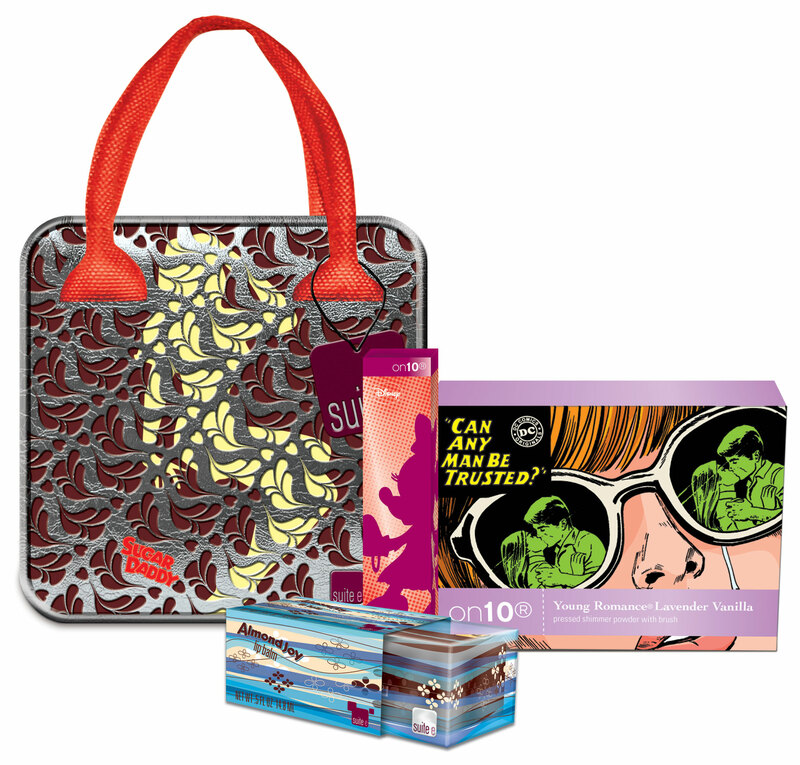 The aesthetic for these products was a youthful take on the licensed brands. Some artwork was re-purposed, while others were developed as an updated interpretation of the brand. 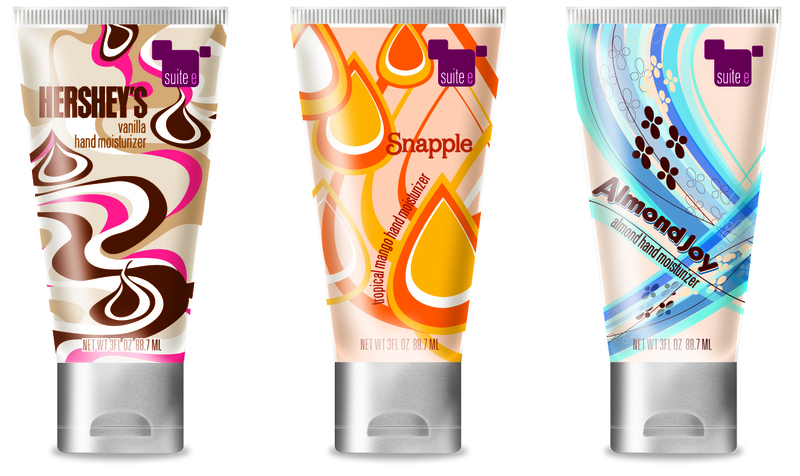 Inventive and trendy products were created to keep the consumer interested once the outer packaging was gone. 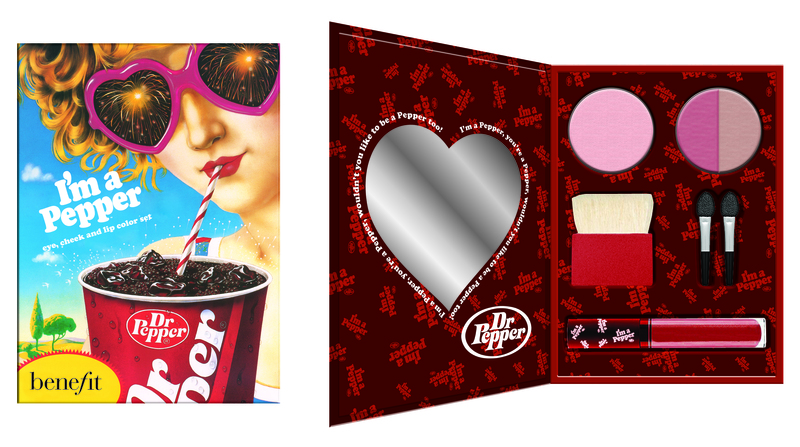 For the collaboration with benefit cosmetics, the aesthetic of the vintage graphics returned, but came from the pop art of the 50s-80s era, with soda brands primarily featured.